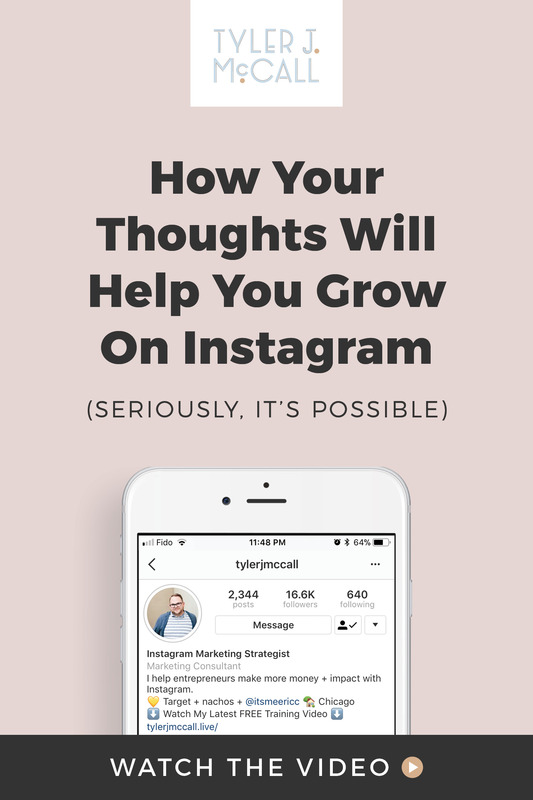 What if I told you that whether or not Instagram worked for your business had nothing to do with Instagram and, instead, had EVERYTHING to do with you? Hear me out...don’t go just yet. Sure, there’s an algorithm to think about and content to create. You have photos to take and captions to write. And hashtags to figure out and Instagram Stories to post. 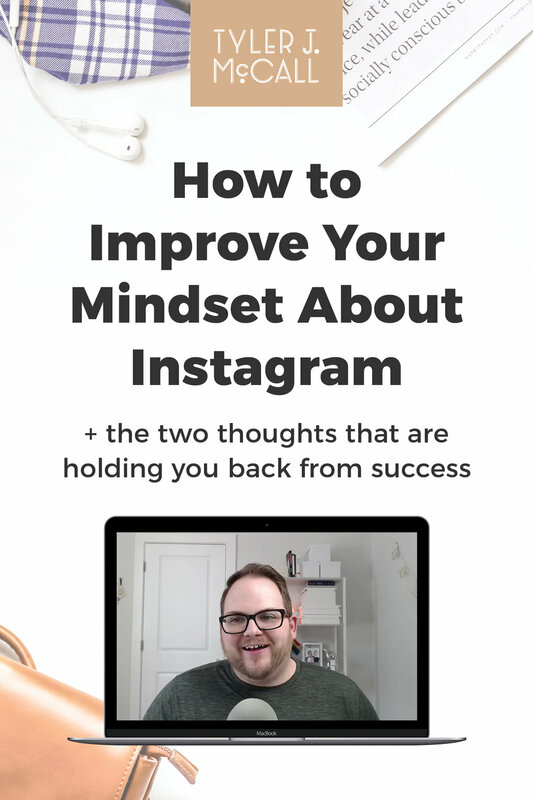 But, at the end of the day, your success on Instagram depends on how you think about Instagram. Now, I’m not gonna get all woo-woo on you about this (I could...but I won’t). Instead, I want to speak to you very practically - and frankly - about why Instagram may not be working for you and your business. There’s a lot more to Instagram than photos and captions. 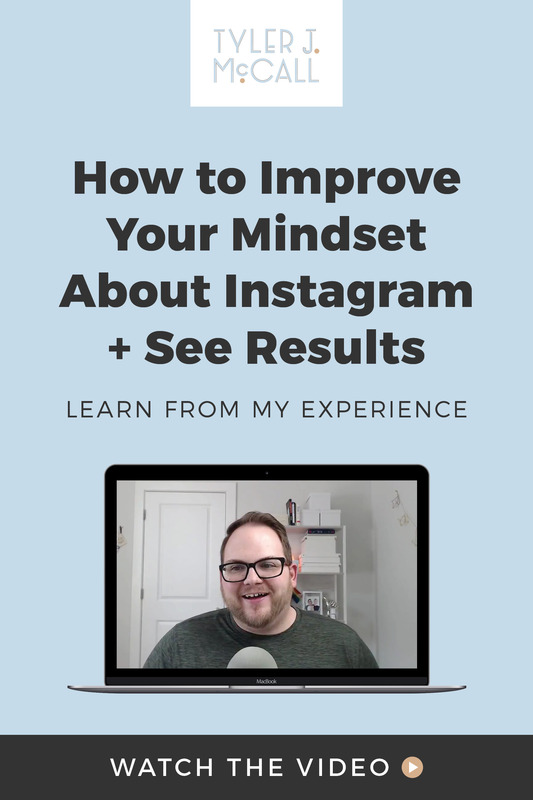 And it all starts with your mindset about how Instagram fits into your business, how you market what you’re selling, and your own belief in the product or service you promote. The mindset shifts I’ve gone through over the past year that have allowed me to use Instagram to grow my business in ways I never thought possible. The two thoughts that are holding you back and keeping you from success on the ‘gram. How your thoughts become the actions you take on Instagram and why you have to work on your thoughts before you work on anything else. What to think about instead so you can see more results. Hey, thanks! We’ll be in touch soon!